Jon McGuire from nLight Photonics Corporation talks to us about Laser Additive Manufacturing. 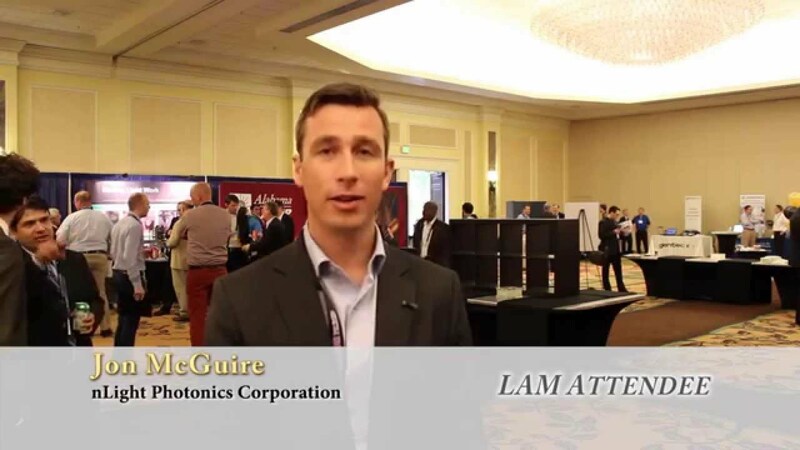 Watch this video and learn about benefits of exhibiting at the LAM Workshop. For more information: www.lia.org/lam.